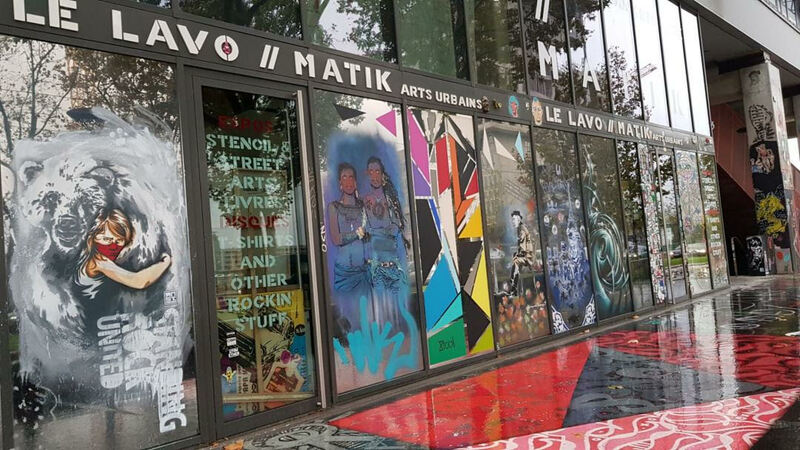 Atypical space dedicated to urban art and underground culture, the Lavo//Matik, founded in 2014, offers numerous solo and group exhibitions that bring the public to discover the work of many creators of the street- art. There are original works, serigraphs, prints, objects made by emerging artists as well as by established artists. A very well stocked bookshop also offers you the widest choice in Paris of books and magazines devoted to street art. Vinyls and CDs of independent rock labels and curious objects of all kinds are also at the rendezvous! 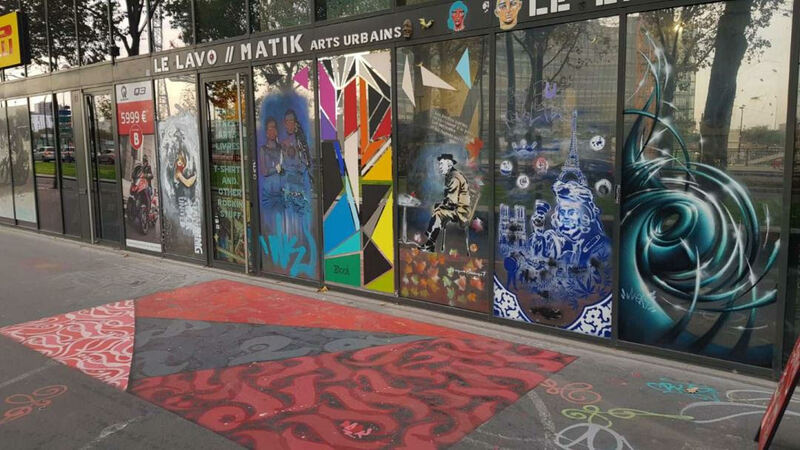 In the brand new district of the Bibliothèque François Mitterrand, this kind of place gives a new soul to the borough and invites art to interfere in the streets. 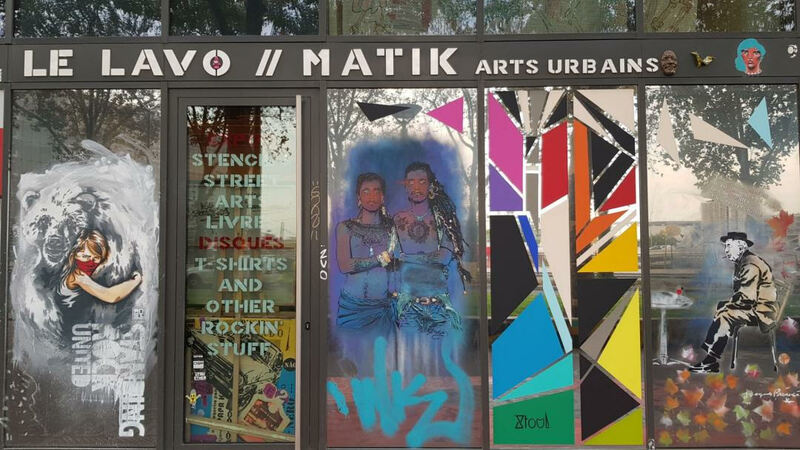 Walking around the Lavo//Matik, you will see that the gallery has overflowed its walls to provide passersby a constantly renewed anthology of stencils, graffiti or collages.